Bersamamu TV3, is a reality TV program which focused on the life of the poorer, helpless and misfortune Malaysian's in their survival, whereas at the same time this TV programme, endeavoured to gain charity to the plight who’s aired on the show under the tag line "Hulurkan tangan ringankan beban". As one of Corporate Social Resposibility, SYKT FAIZA takes this opportunity to be one of the sponsors for this TV programme since it started. 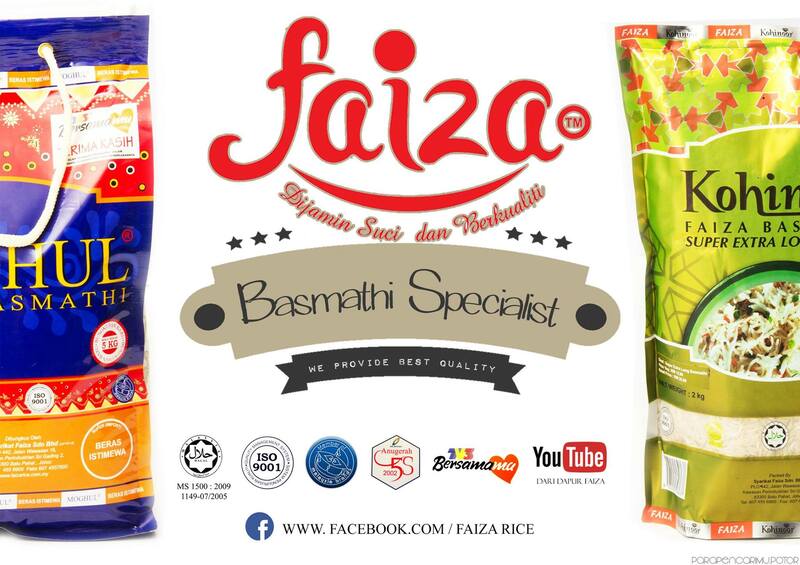 In conjuction with that, consumers who purchase SYKT FAIZA's products will also contribute to "Tabung Bersamamu TV3".